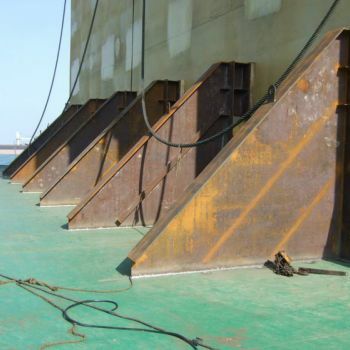 Our experienced team of Structural Engineers and Naval Architects has a broad range of experience in the design and analysis of structures (temporary and permanent) for a wide variety of marine and offshore projects. 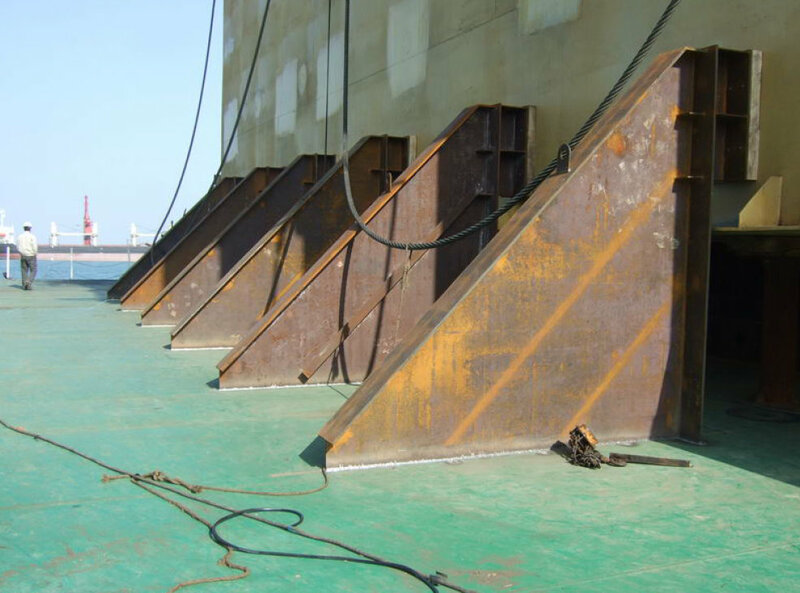 What is the best sea-fastening design for transporting the cargo safely, with minimal steel use? 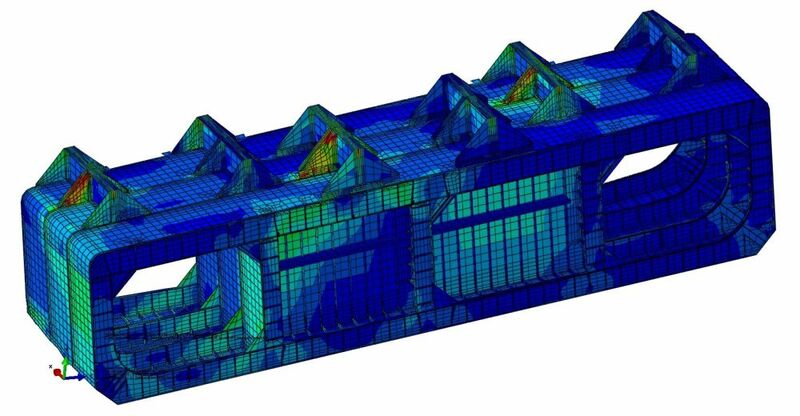 How to strengthen the vessel or asset to safely support the loads expected? How can we efficiently extend the life of the asset? What loads can the asset safely handle during a winter season? What is the most efficient rigging design for my heavy-lift? 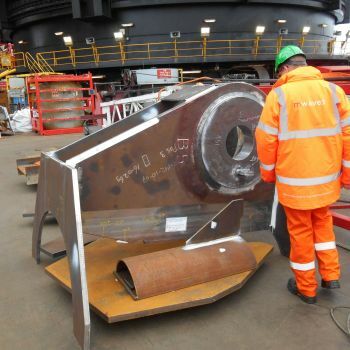 We combine practical experience of marine operations, fabrication and construction with detailed analytical capabilities to design and engineer structural solutions. We focus on optimising the cost and practicality, while conforming to industry regulation and best practices. 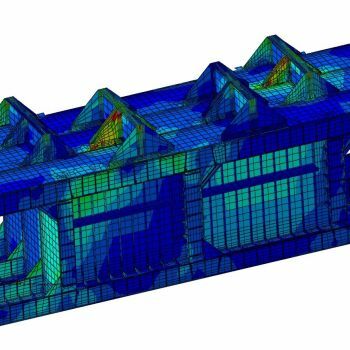 Our engineers use a combination of hand calculations and analytical tools (such as Finite Element Analysis, FEA) to develop structural engineering solutions. We make use of all our technical disciplines to consider the solution from all angles, evaluating concepts against a range of criteria. 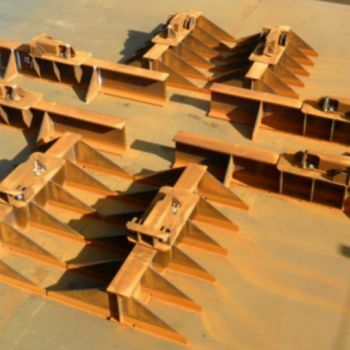 While each project is unique to some degree, we always look for cost-efficiencies – for example, we can often make use of previous designs and solutions. 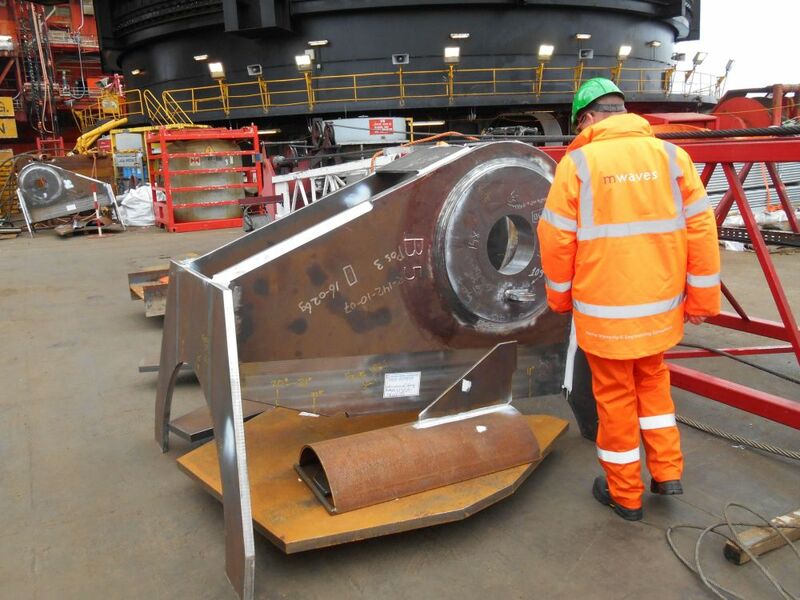 We also use our structural engineering expertise for solving problems in vessel salvage and wreck removal cases and decommissioning engineering. 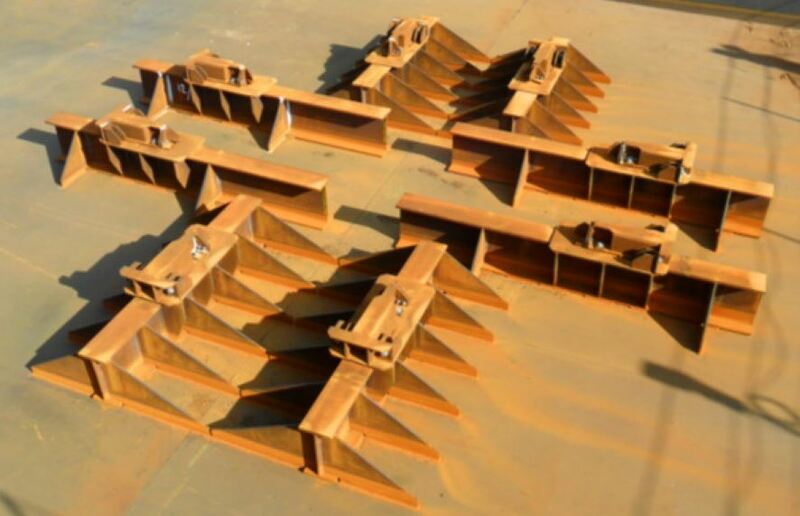 We can provide advice on welding and metallurgy matters.